Tuning lower shock absorber closure. 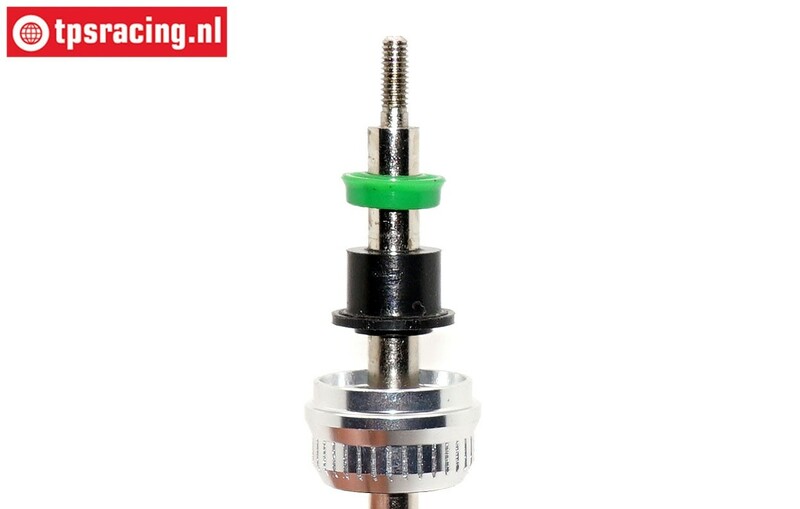 The standard lower shock absorber closure of BWS and LOSI 5T models are equipped with various O-rings and bushings which often leads to wear and leakage. 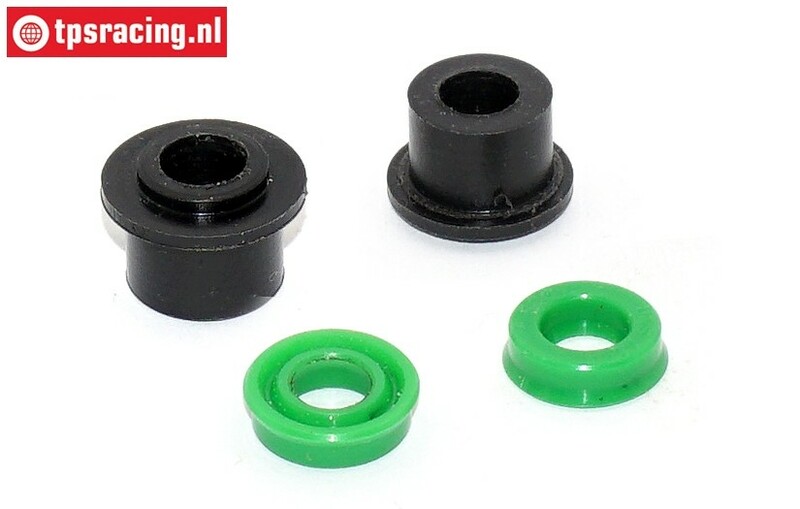 This set is equipped with an extra long supporting guide bush in combination with an oil seal. This ensures a very smooth damper that does not leak anymore. In addition, the bottom closure is made of aluminum for extra support. During assembly, we recommend lubricating the guide bushing and oil seal with a little silicone oil. BWS59074 Shock Maintenance, (BWS-LOSI-TLR), Set. BWS55044R Upper Shock Closure Red Ø24 mm, 2 pcs. BWS55044B Upper Shock Closure Bleu Ø24 mm, 2 pcs. BWS55044Z Upper Shock Closure Black Ø24 mm, 2 pcs. BWS51080 Schock Spring Plate Ø33 mm, 2 pcs. BWS55046 Schock housing short Ø24-L70 mm,1 pc. BWS55047 Schock housing long Ø24-L82 mm,1 pc.